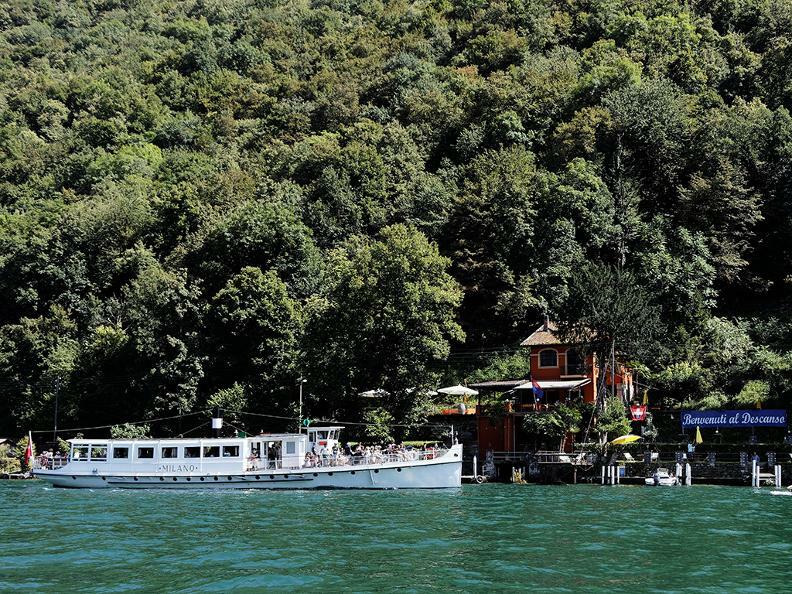 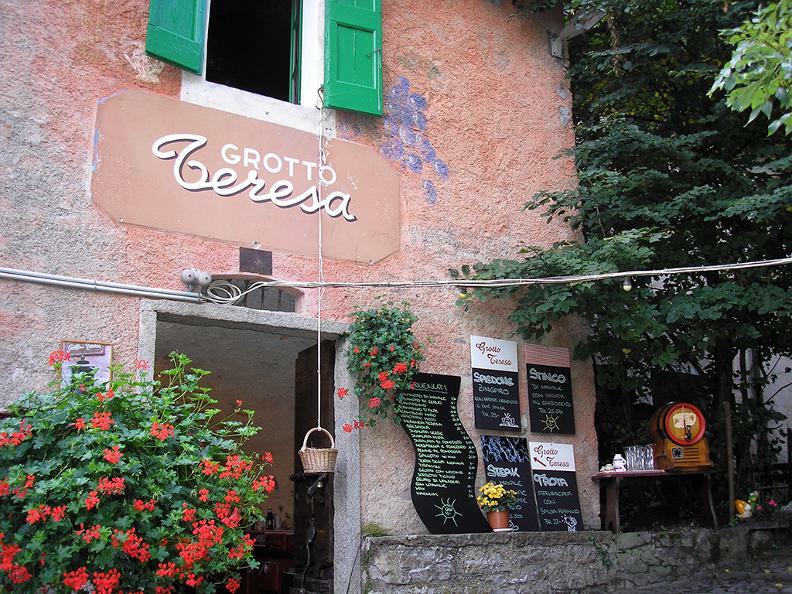 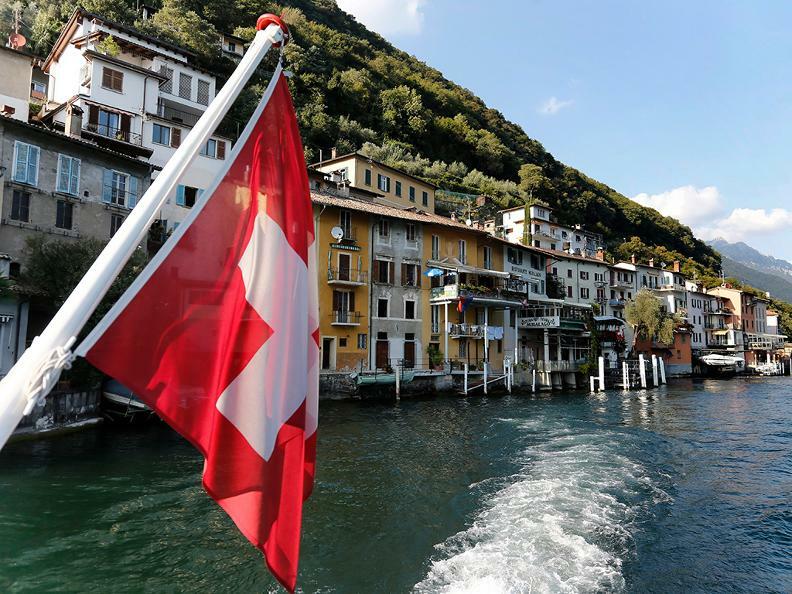 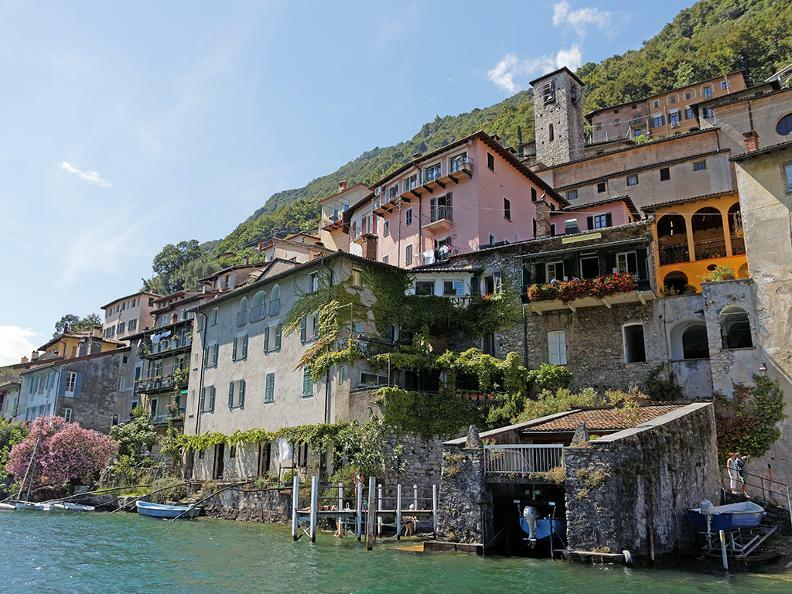 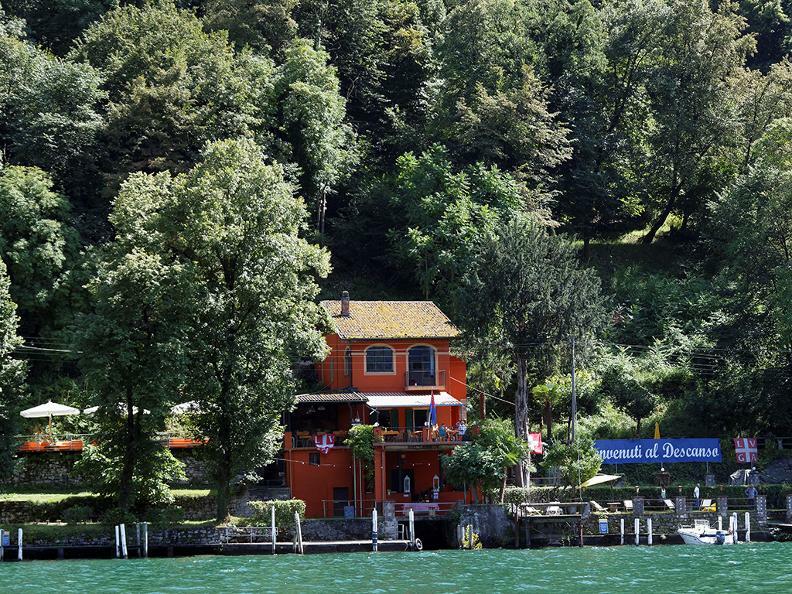 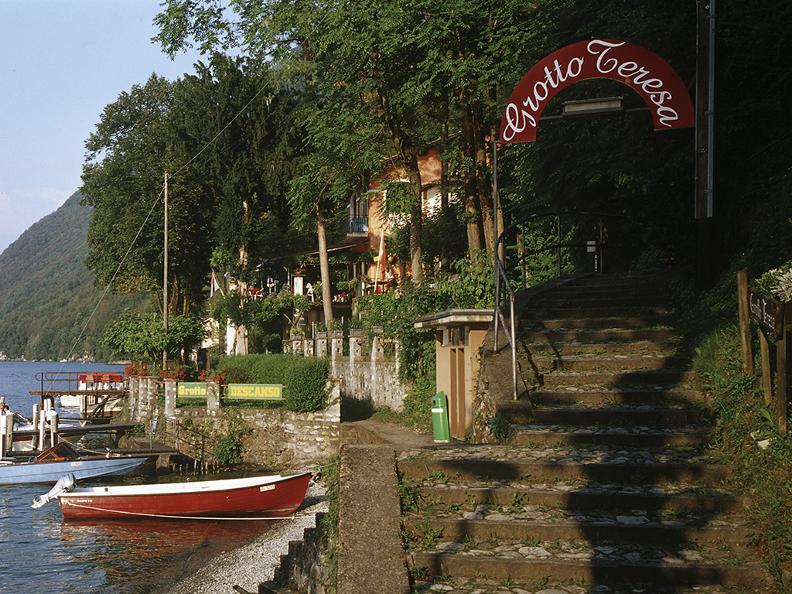 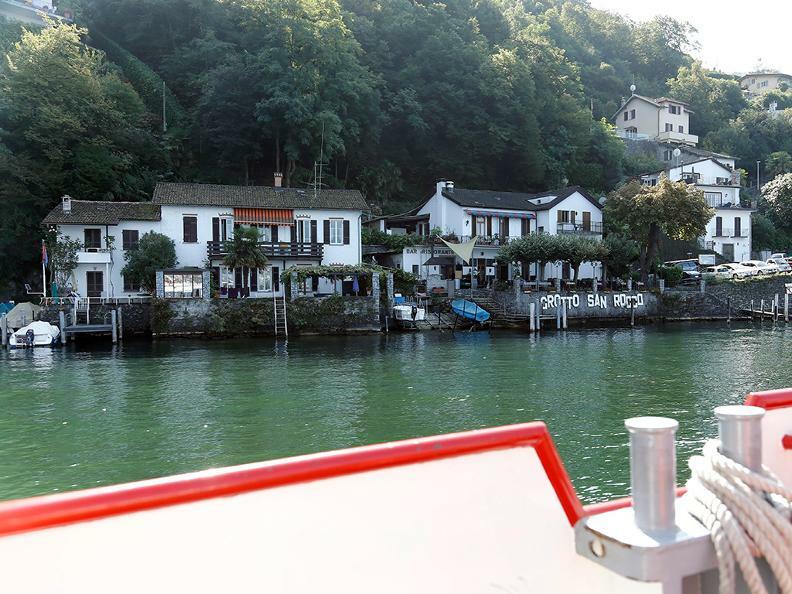 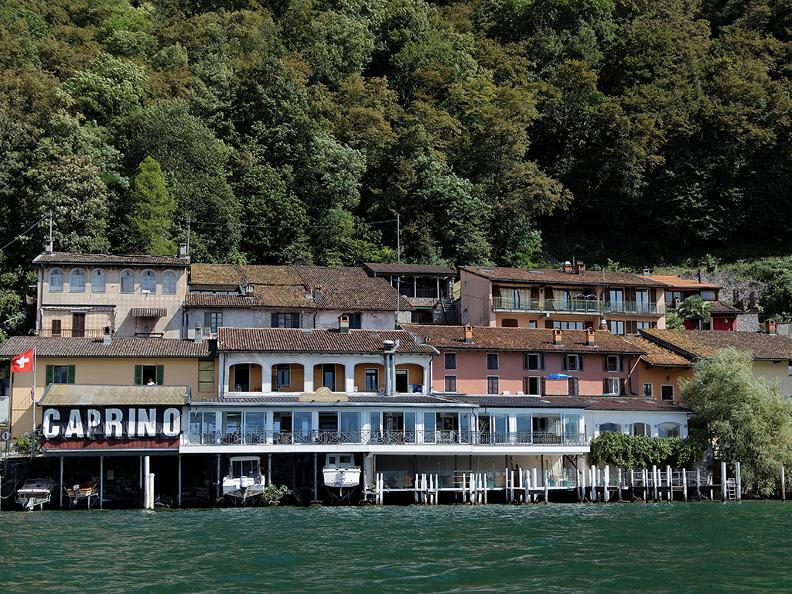 From end of May to late August, Società Navigazione del Lago di Lugano offers an friday's and saturday's evening tour of Lake Lugano’s grottos by boat. 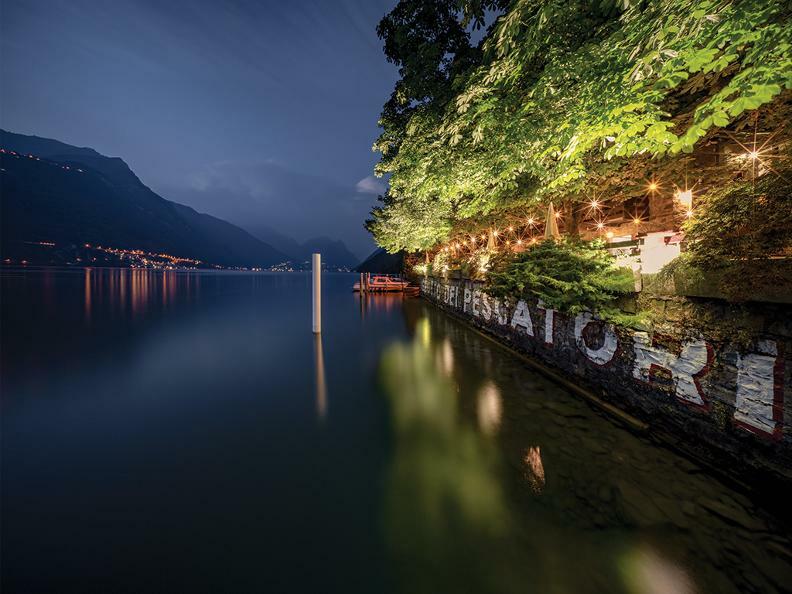 The trip departs at 7.15 pm from Lugano, picks up passengers on the return leg at 9.35 pm and drops them back to the city by 10.45 pm at the latest. 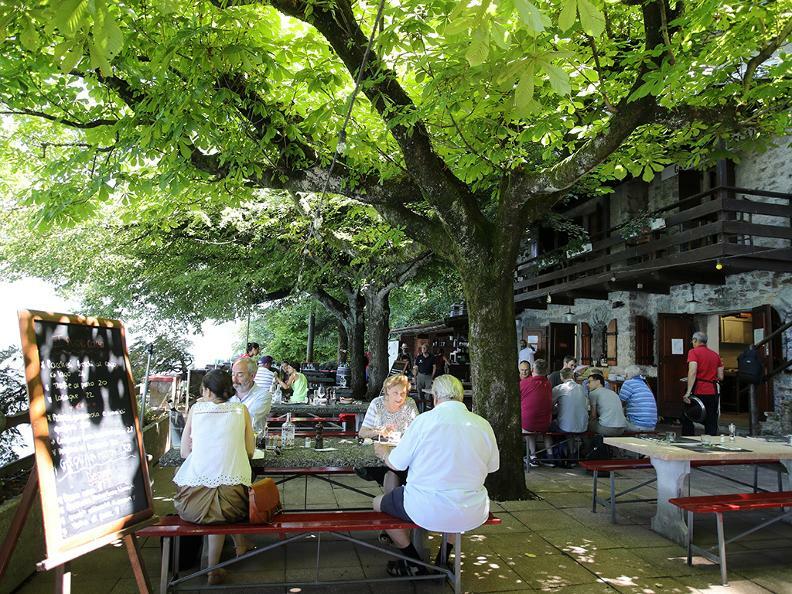 Tickets cost 15 CHF and require a reservation in the grotto of one’s choice.